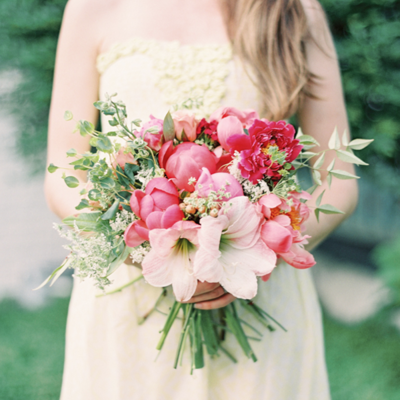 We are a boutique floral & event design studio based in the heart of South Carolina. Our designs emphasize nature-inspired garden flowers and seasonal blooms. We take on a limited amount of weddings each year which allows us to offer completely custom designs and personalized service. Most of our weddings are in the Carolinas, but we are available for travel and have flowered weddings from Costa Rica to California. We were honored to be chosen as one of Martha Stewart Wedding’s Top 62 Floral Designers in the Country. Our work has been featured in the pages of Martha Stewart Weddings Magazine, on the covers of Flower Magazine and Smitten Magazine, and in Weddings Unveiled, Magnolia Rouge, Carolina Bride, Southern Weddings, OnceWed, Style Me Pretty, Grey Likes Weddings, Wedding Chicks, Snippet and Ink, and others.